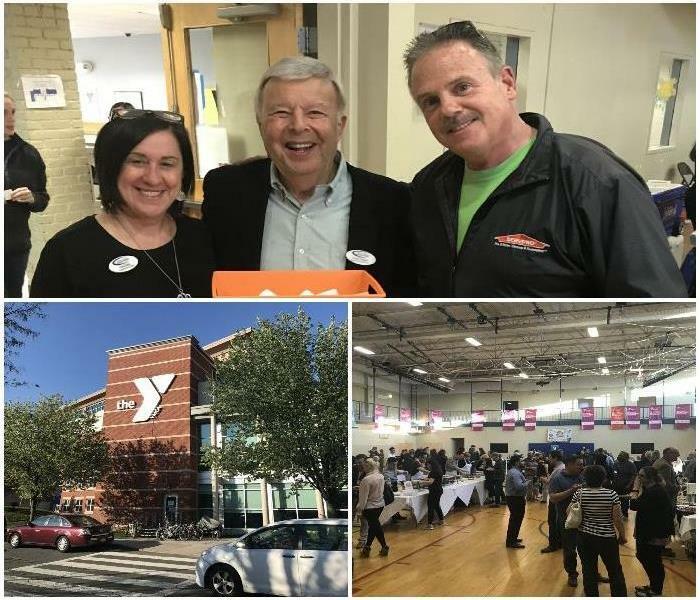 Fantastic night at the 9th Annual Taste of Malden. Great food...yum!! 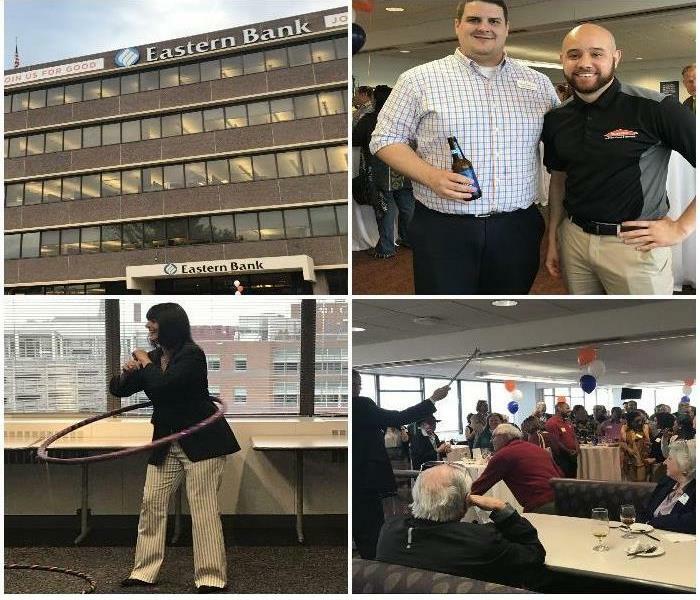 Many thanks to the Lynn Chamber of Commerce and Eastern Bank for hosting the After Hours and New Member Reception. Great turnout! 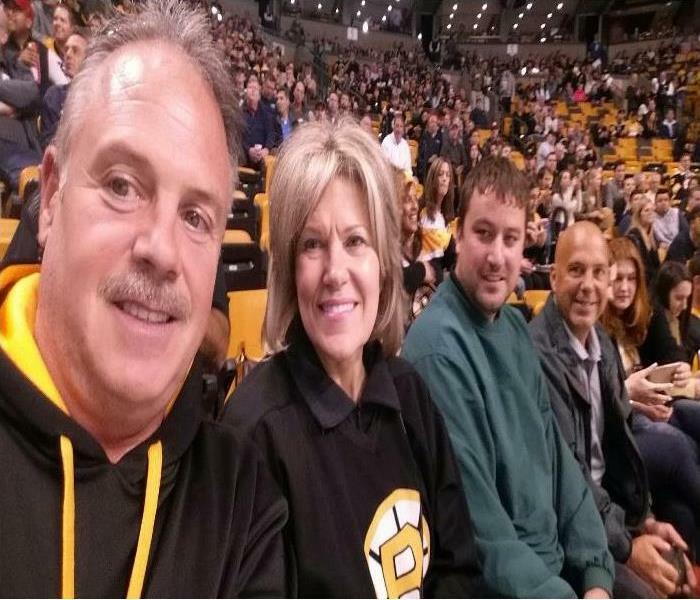 Great time! 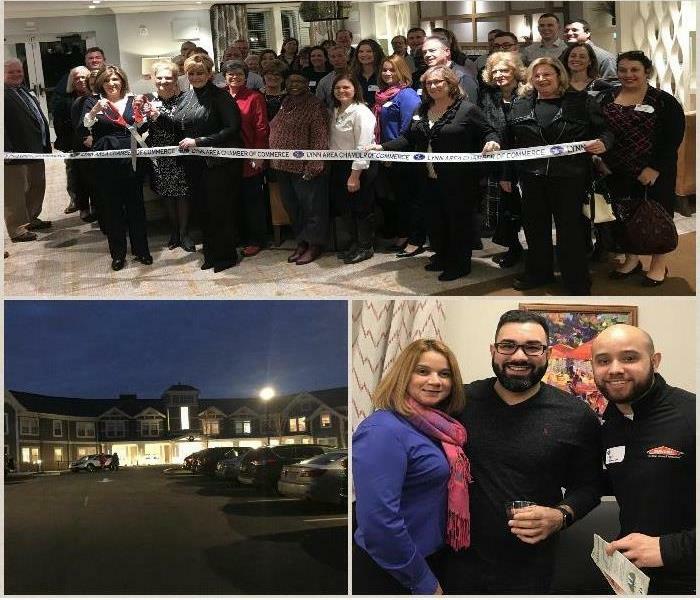 A big thank you to Equitable Bank for a fabulous Business After Hours! 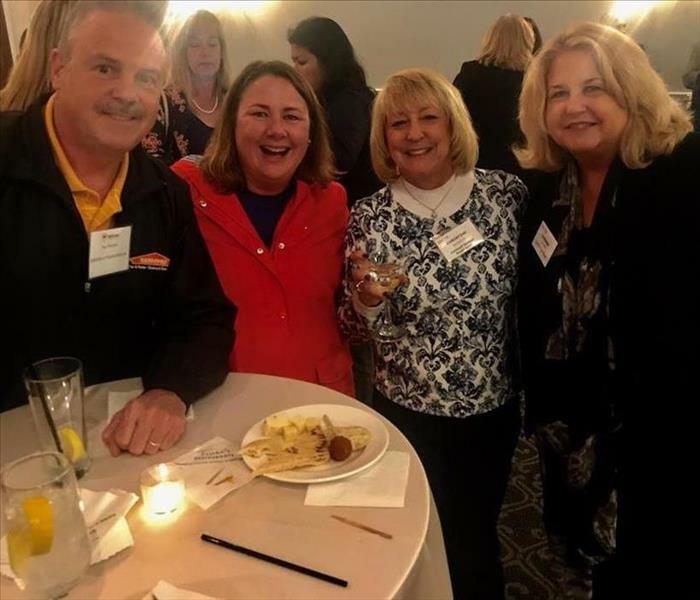 Great night catching up with old friends and making new friends at the MultiChamber Networking at Hillview Country Club. 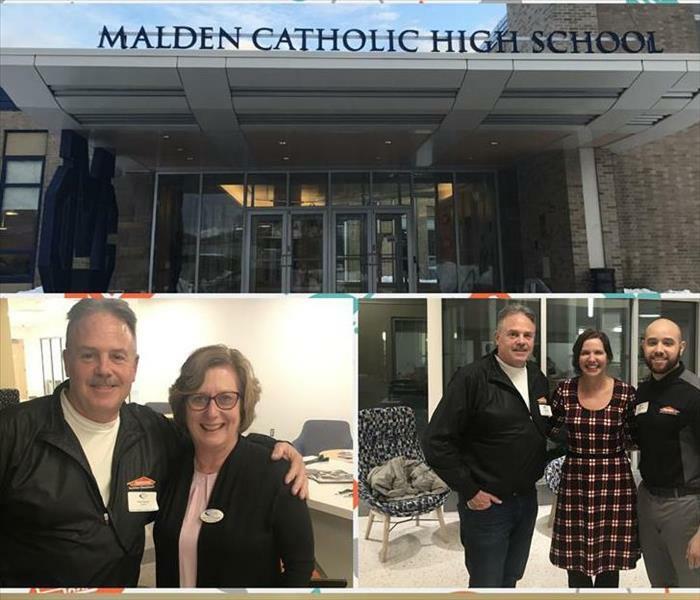 Many thanks to the Malden Chamber of Commerce, Malden Catholic, and Principal Cenca for a wonderful evening last night. The new girls wing, set to open in the fall of 2018, is just beautiful!! Congratulations!! 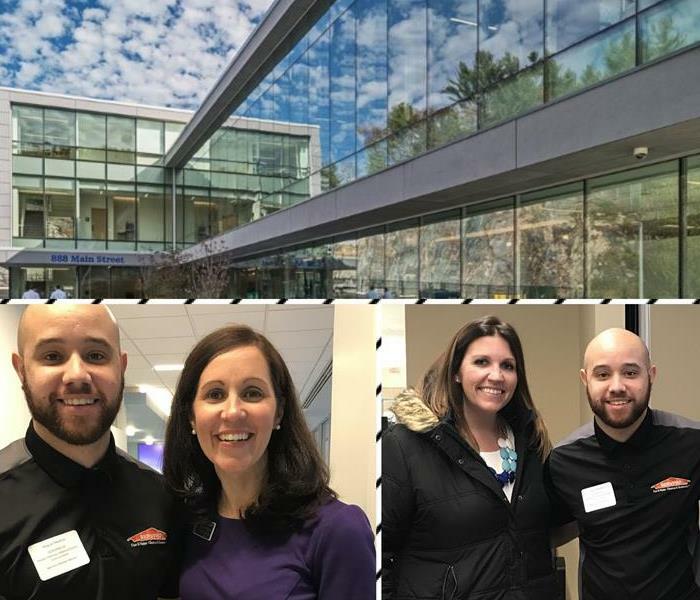 Great time at the Networking Open House hosted by Hallmark Health at their spectacular new building in Wakefield. 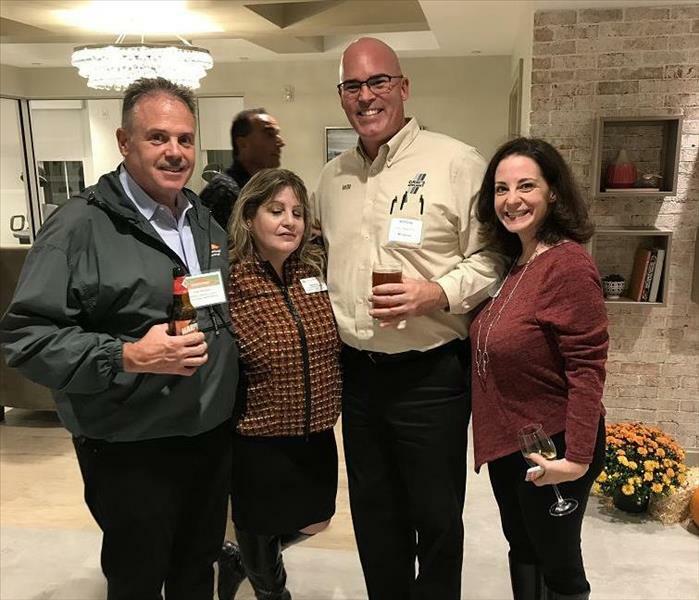 Great time at Lynn Area Chamber of Commerce (Official Page) After Hours & Ribbon Cutting – The Residence at Vinnin Square - Swampscott, MA. 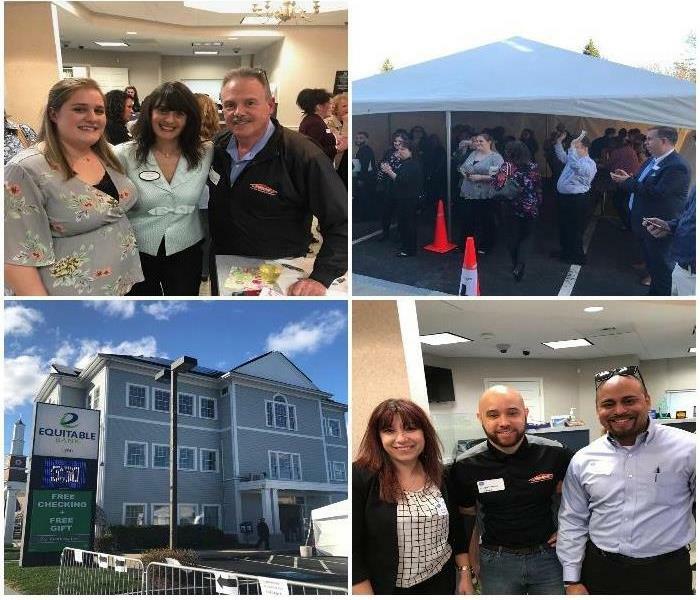 Great time at the Malden Chamber of Commerce Business After Hours. 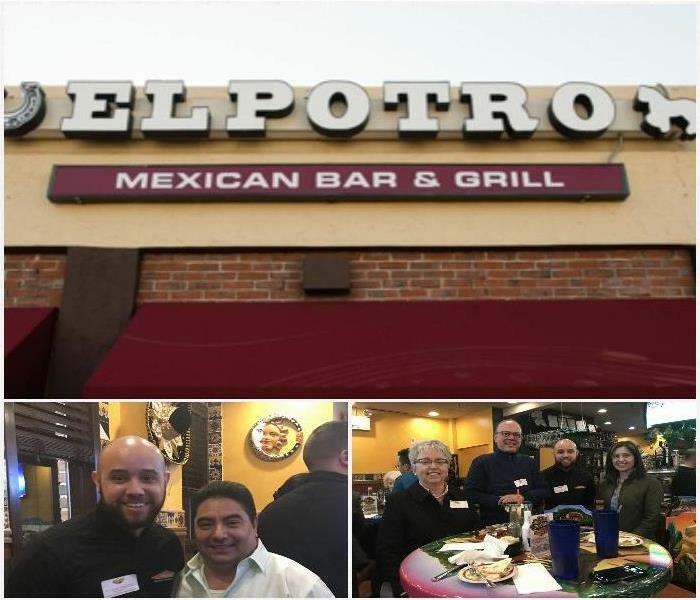 Thanks to the Chamber and El Potro Mexican Bar & Grill for hosting a wonderful event! 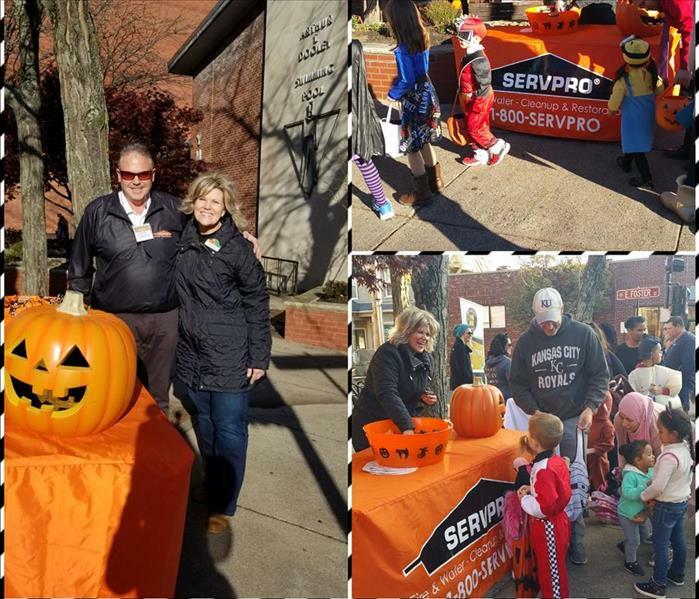 Amazing turnout for the Melrose Chamber's Annual Trick or Treating! Thanks to The Residence at Melrose Station for treating us to a first hand look of their newly finished building. Both the building and the view from roof top patio are spectacular! 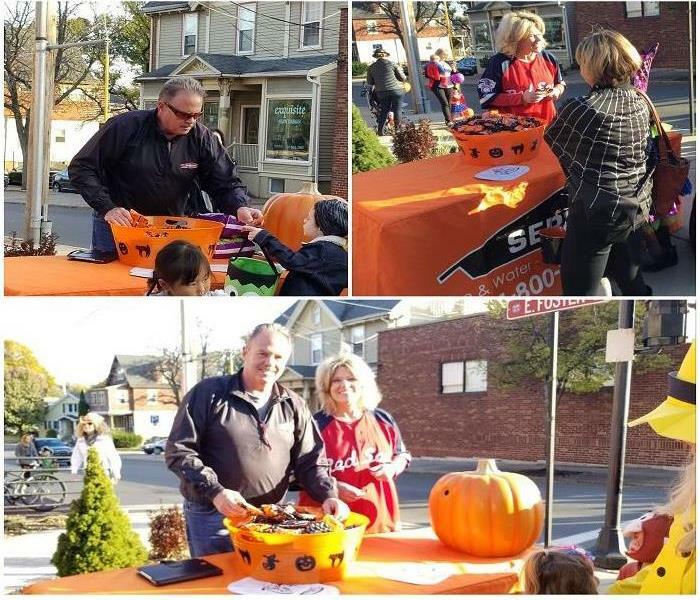 Many thanks to Century Bank and the Lynn Chamber of Commerce!! Awesome day at the Victorian Fair. 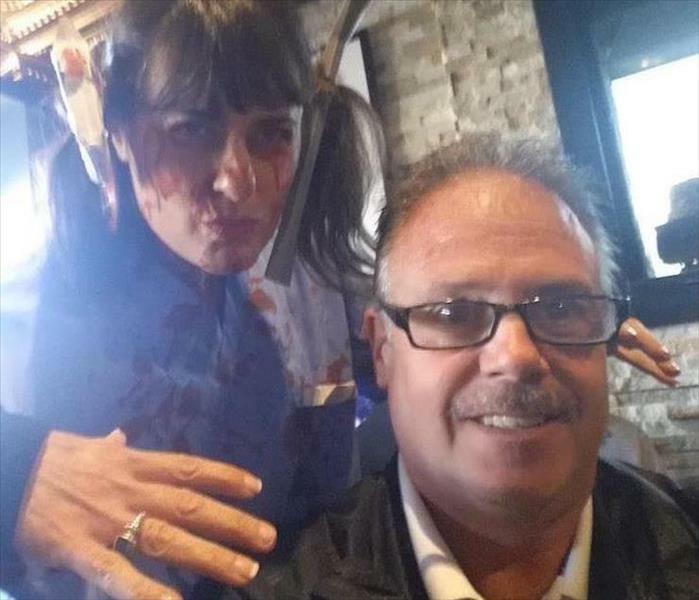 Perfect weather, lots of great people, great food and great fun! 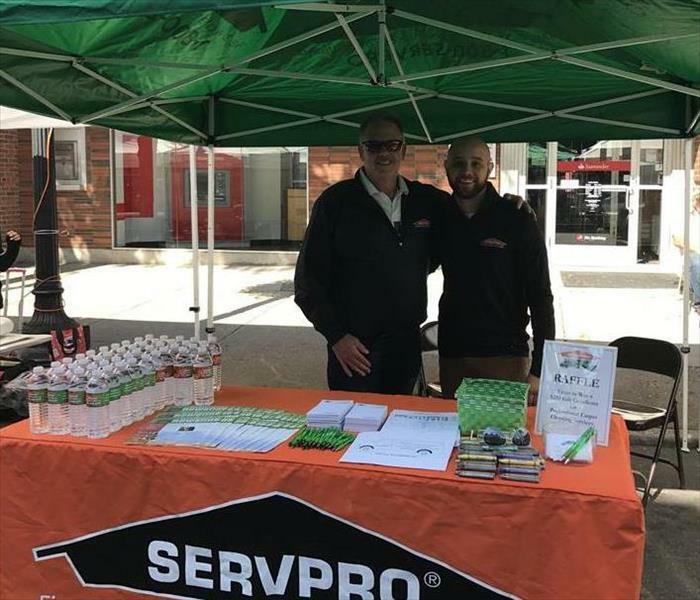 Thanks to all the people who stopped by our SERVPRO booth to say hello and get some goodies! 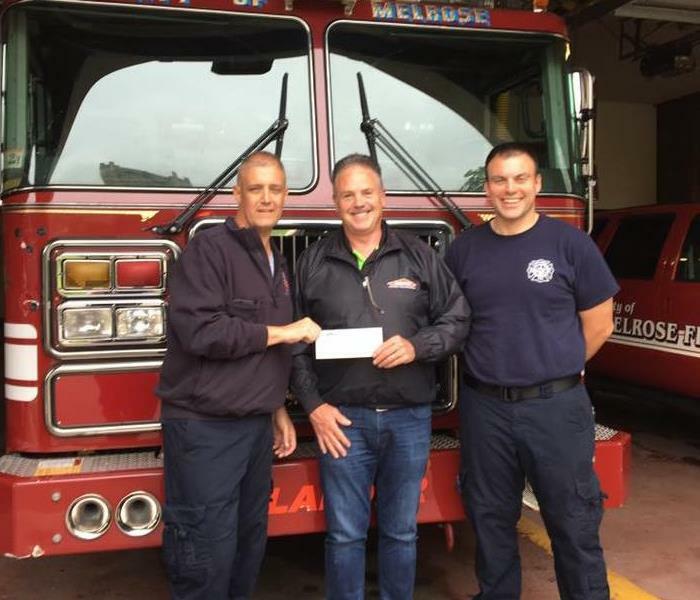 Paul Petrycki supporting the Melrose Firefighters 5K Road Race. 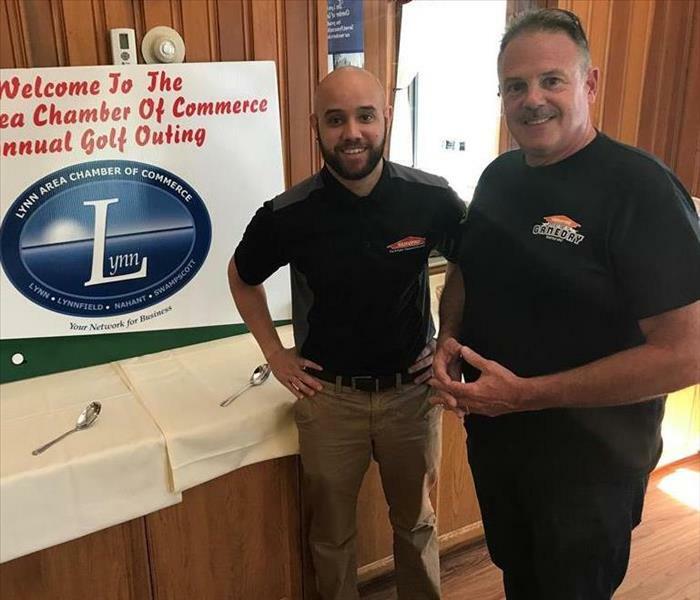 Miguel Medina and Paul Petrycki at the Annual Lynn Area Chamber of Commerce Golf Tournament.